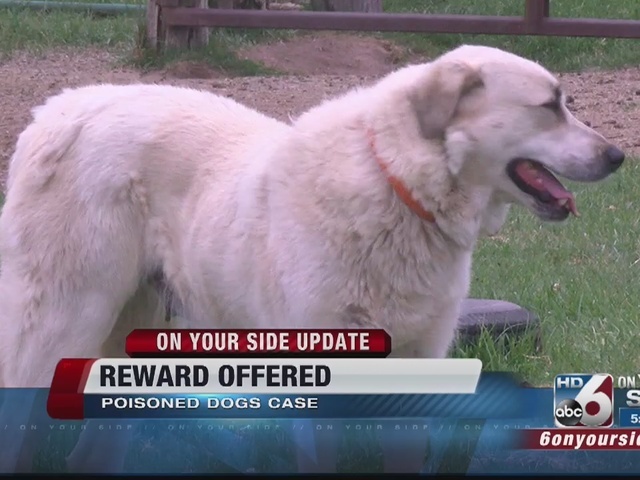 The Humane Society of the United States has announced that they are offering a reward up to $5,000 for information leading to the identification, arrest and conviction of the person or persons responsible for poisoning a total of 14 dogs in Parma, Idaho. 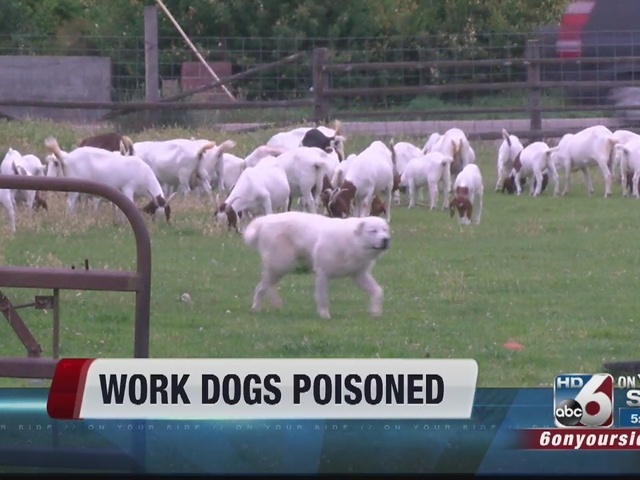 Casey Echevarria spoke to 6 On Your Side and explained how a veterinarian discovered the dead dogs' stomachs were full of the poison strychnine , mixed with ground beef. Only two of the 14 dogs survived. “Someone is targeting Casey Escheverria’s operation. I cannot think of a worse way for an animal to die a slow and agonizing death, and the person responsible needs to be criminally charged for this crime,” Lisa Kauffman, Idaho state director for The HSUS said. “These are working stock dogs but they were also part of our family. One of the dogs we lost was a nursing mother and two of her puppies were also victims,” Echevarria said. The Canyon County Sherriff’s Office is investigating. Anyone with information about the case is asked to call 208-454-7531.